Donna graduated from the University of Northern Iowa in 1987 and has been working in the marketing field as a graphic designer since. 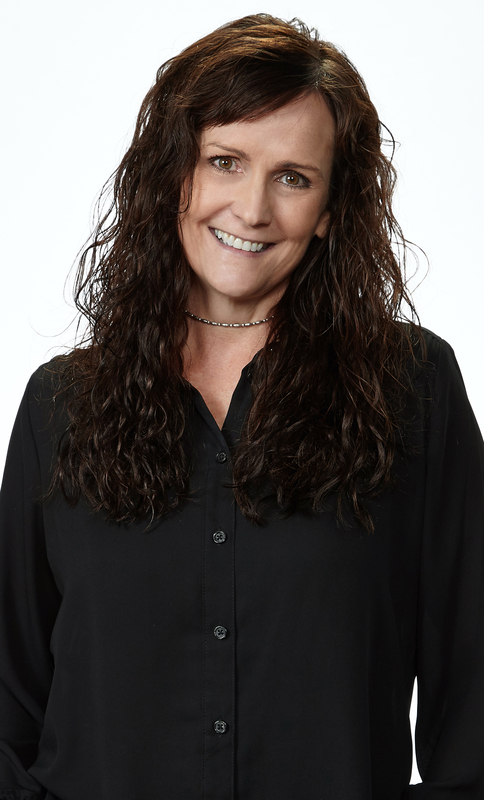 In 1989, she joined CMF&Z a local advertising agency, where she worked on local, regional and national clients. Her expertise lies in brand marketing and strategy, design and production. In 2002, Donna joined the Ahmann Companies family where she took over the creation, design and publication of all marketing materials for Ahmann Design. As additional Ahmann companies came online, she took on more challenges learning several CAD software programs needed to complete three-dimensional renderings and color animations for Fusion Architects, Inc.
Today Donna is responsible for the publication of Ahmann Design catalogs, all marketing for each of the Ahmann Companies, layout and animation for Fusion Architects, Inc. as well as overseeing the management of the business. Her experience in design continues to grow as she tackles new projects and looks for ways to make the Ahmann Companies family stand out.